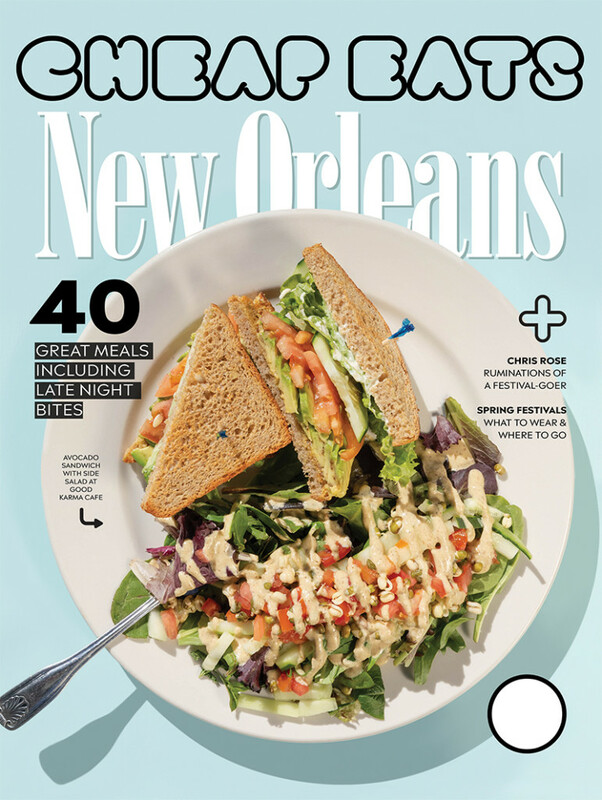 New Orleans Magazine is a monthly lifestyle magazine with features and columns about the city in its name. The glossy magazine also places a high emphasis on food and dining coverage. It is the city magazine of New Orleans. Click on the cover above to see the current issue. New Orleans Bride is the premier bride magazine of New Orleans. 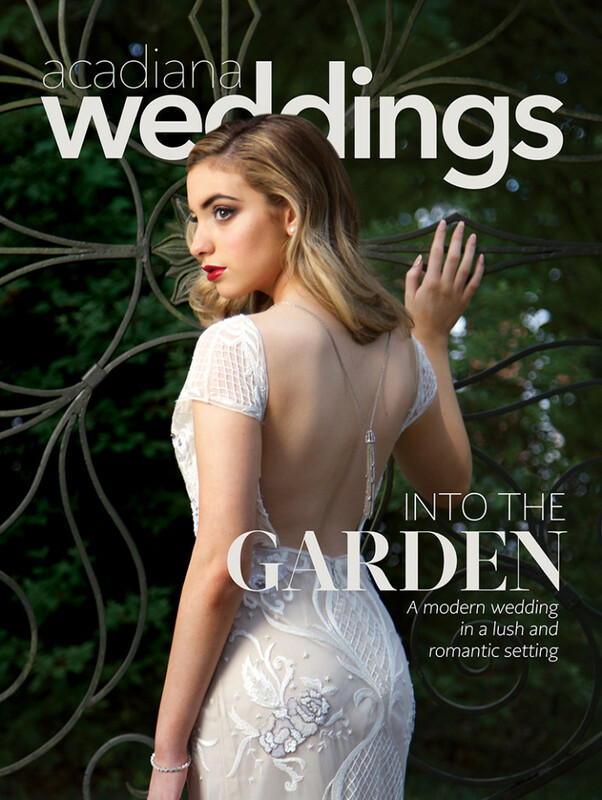 Twice a year, this glossy magazine is filled with articles covering bridal fashion, flowers, cakes, etiquette, and anything else related to planning a wedding in New Orleans. Click on the cover above to see the current issue. 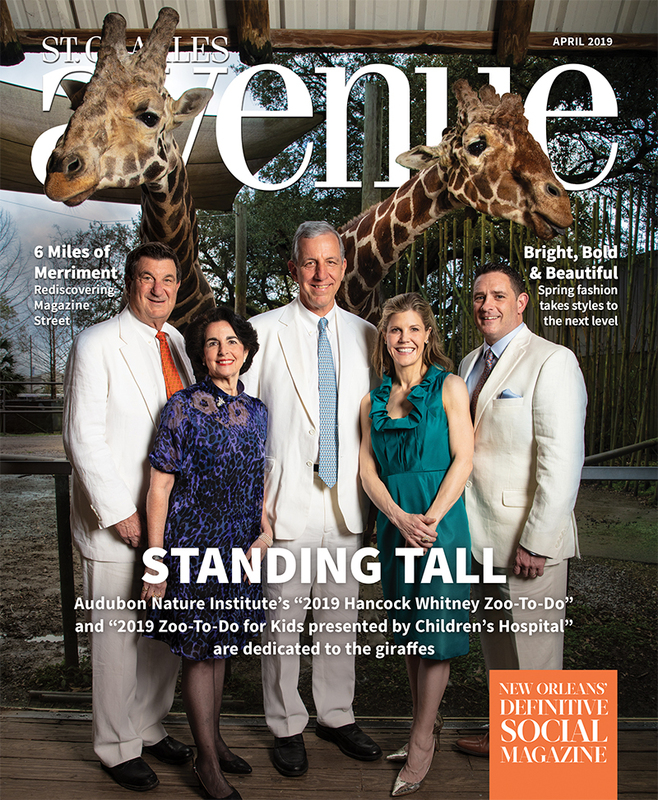 St. Charles Avenue is the magazine of the city’s social activist and society scene. The pictorial publication covers non-profit fundraisers and society events. The monthly glossy magazine also has food and lifestyle features. Click on the cover above to see the current issue. 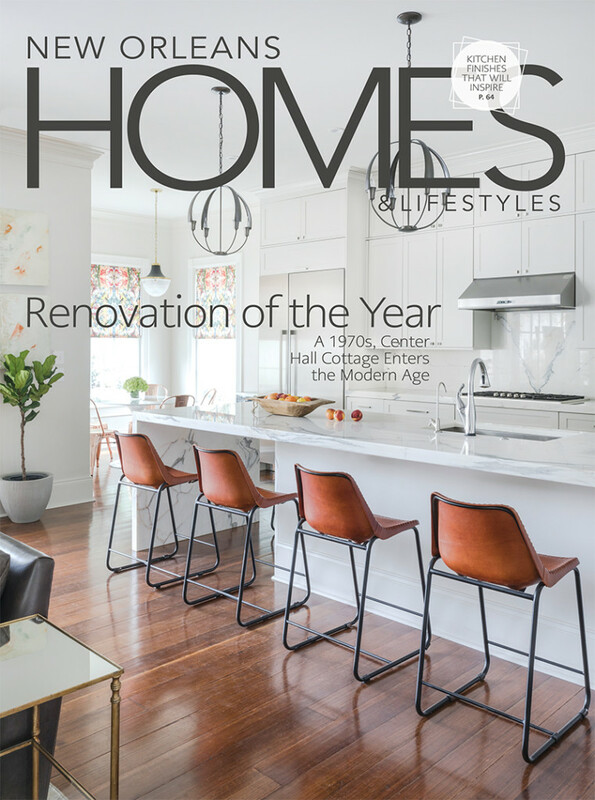 New Orleans Homes & Lifestyles is the only glossy magazine exclusively covering the New Orleans area home scene. The glossy publication also has an extensive resources directory and lifestyle features. Click on the cover above to see the current issue. 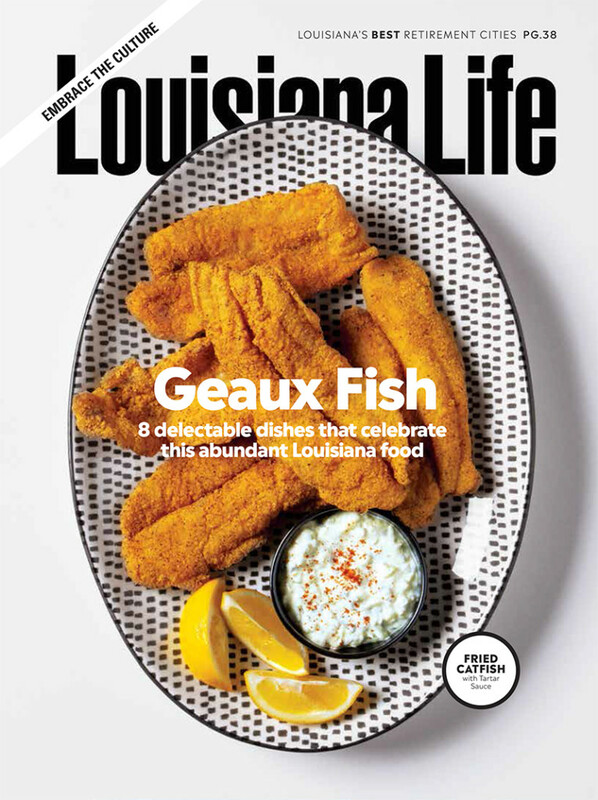 Louisiana Life covers lifestyles and destinations throughout the state. It is Louisiana’s only statewide general interest publication. The glossy magazine is published six times a year. Click on the cover above to see the current issue. 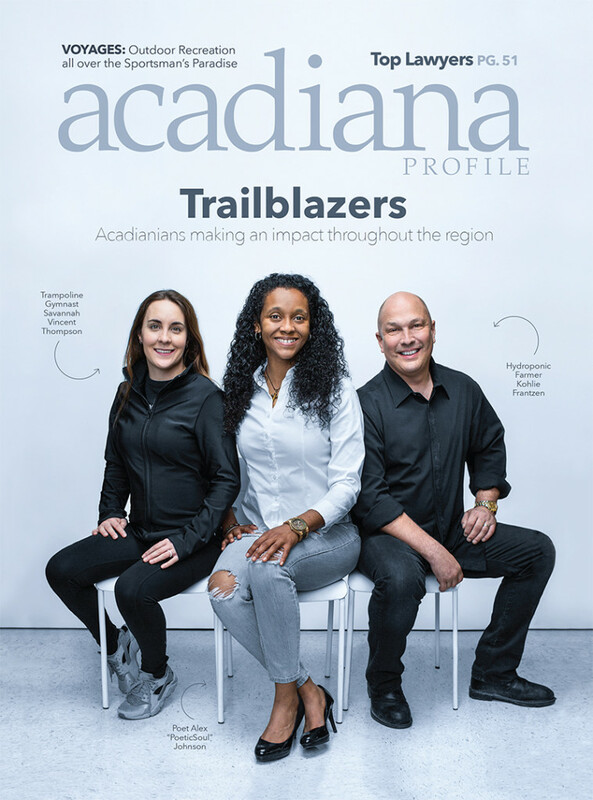 Acadiana Profile is south Louisiana’s oldest regional lifestyle magazine. This glossy four color magazine covering food, home, events and cajun lifestyle is published six times a year. Acadiana Weddings is the premier weddings magazine of Acadiana. 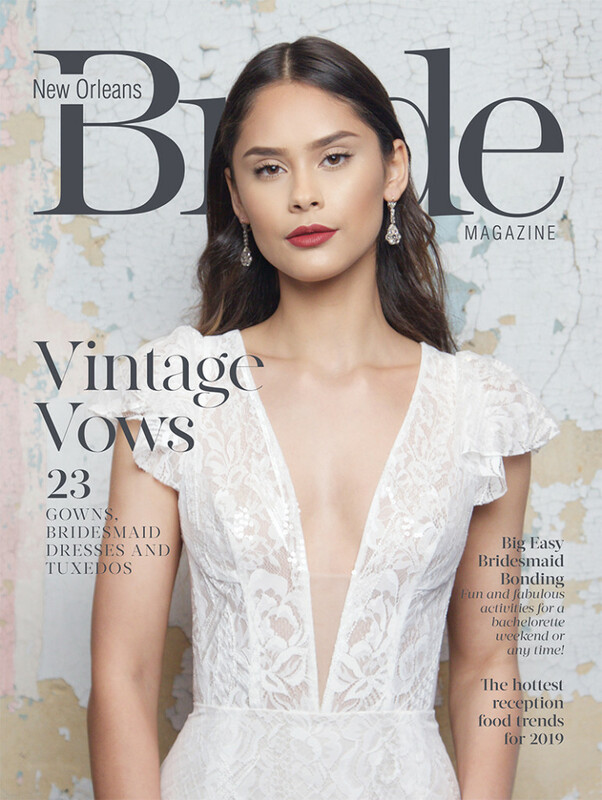 Published once a year, this glossy magazine is chock full of bridal fashion, gifts, checklists, stationery, cakes, etiquette and all things related to planning a wedding in Acadiana. Visit the Biz New Orleans Website! 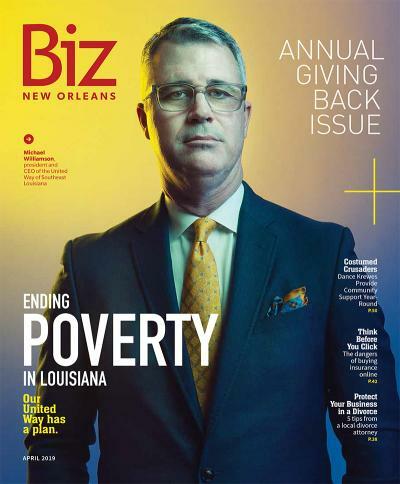 Biz New Orleans provides business news and insightful commentary along with great photography. Since 2005 New Orleans has developed into one of America’s leading business communities and our city needs a business magazine to tell that story: Biz New Orleans is that storyteller. We Mean Business – Biz New Orleans.